Motorcyclists are often used to compromise. 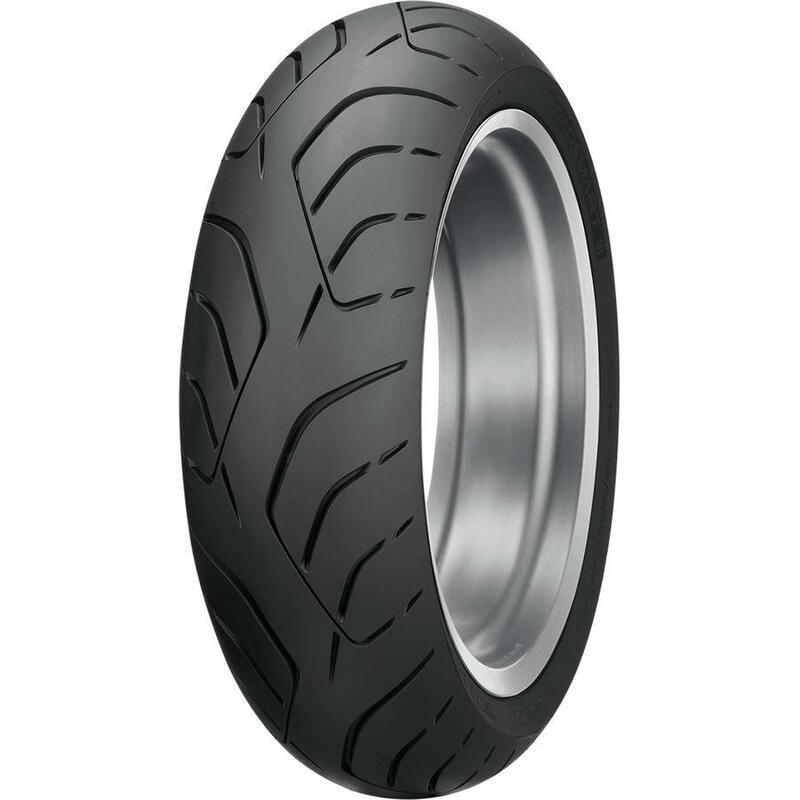 A tire that is good in the dirt suffers on the tarmac, a bike that can turn a nine second quarter mile will take far longer than that to pull a U-turn and a sport-touring tire will either last a long time or it will be fun. We rarely end up with everything our little hearts desire. If you are a sport-touring rider, those days just might be behind you. 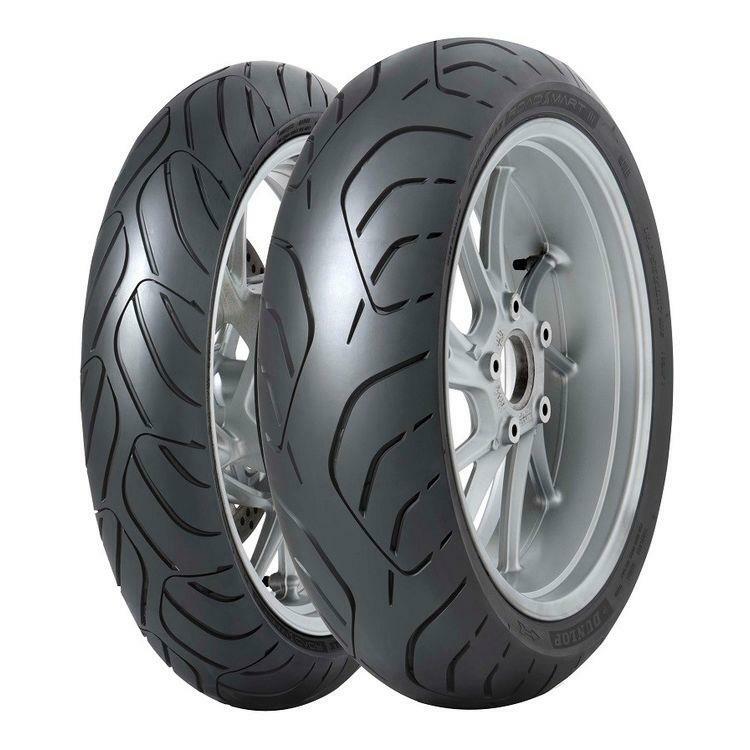 The Dunlop Roadsmart 3 Tires provide excellent wet weather grip, thanks to Dunlop's Interconnecting Groove Tread technology, yet also provide great handling, excellent longevity and a confidence inspiring feel thanks to their MultiTread compound. The revised front tire profile and rayon ply carcass provide precise handling and feedback. Additionally, far less rider input is required for steering, which means your comfortable sport-touring rig will ride more like a chiropractor-pocket-lining supersport. 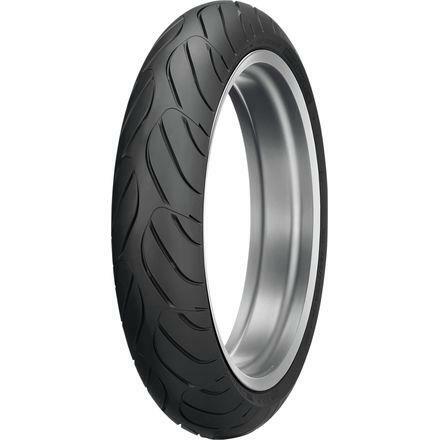 Dunlop's iGT design lends the Roadsmart 3s an aggressive look, but it is not just for aesthetics. Interconnecting grooves ensure consistent tire wear and promote top level performance until your tire's final days, even in inclement weather.